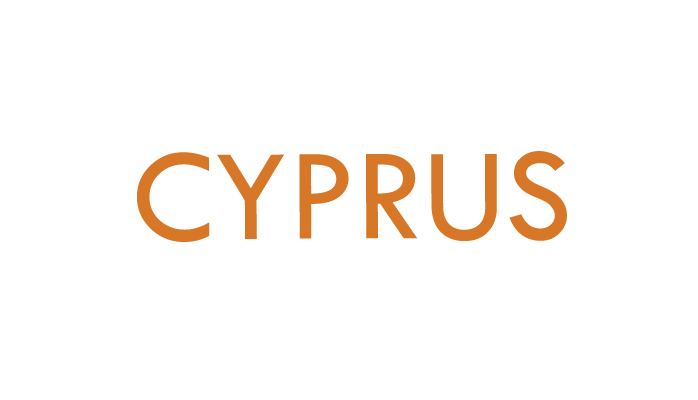 The decision of the Council of Ministers provides for the grant of Cypriot citizenship to the spouse as well as to the financially dependent adult children (eighteen years old and above) of the investor. The most important thing of the abovementioned is that neither the spouse, nor the children are obliged to meet any financial criteria. The decision regulates that adult children of an investor are considered as financially dependent, if they are students up to the age of 28 and are attending an institution of higher education aiming to obtain a diploma or an undergraduate or a master’s degree. In addition, the decision excludes individuals who are studying for the acquisition of a professional qualification (e.g. chartered accountants or barrister) or individuals who are studying for the acquisition of a second, third, etc. diploma or degree. Furthermore, an investor’s child with severe physical or mental disability that makes him/her unable to work is also considered as financially dependent. Finally, the minor children (under the age of eighteen) of an investor have the right to acquire the citizenship according to the provisions of the Civil Registry Law. The original application and all the required original documents are to submitted at the Ministry of Interior. Concerning the fees please contact us for further clarifications. Our Firm has many years of experience in the Civil Registry Law and we have Legal Consultants who have also tremendous experience in this field.